1 Performance Date: Trolloween, October 31st Monday Night at around 7:00PM at the Troll. 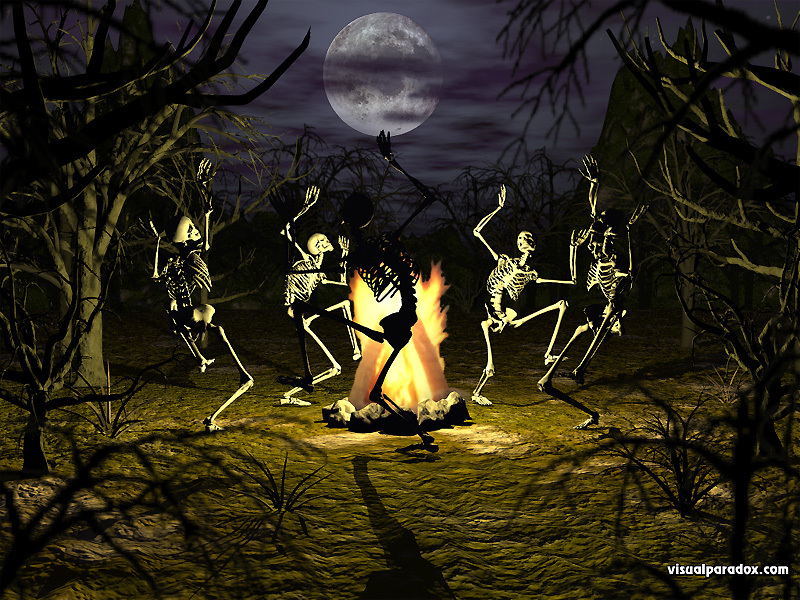 Belly Dance is all about isolations so what could be more perfect than skeletons doing belly dance! You will need a black leotard you can paint bones on. We will also make bone belts and bras. Credit card or Pay Pal!